Ludwig Winand was born in Siegen in 1940. After passing the A-1,evel, he studied School-and Seared music, the, art of conduction and German philology in Frankfurt am Main and Dortmund. After his time as a trainer teacher, he worked as music pedagogue as well as orchestra conductor between 1968 - 2000 at the secondary school "Gymnasium Am Löhrtor" in Siegen. With the Löhrtor Orchestra, he made several concert Journeys in numerous European counties and radio, TV as well as tape and CD recordings. The decate-Iong composition of the orchestra allowed the production of works like "Beethoven’s 1st Symphony, Schubert’s "Unvollendete" and the "Grosse C-Dur Symphony" as well as the	a large-¬scale choral concert for organ, brass and symphonic orchestra, composed by Ludwig Winand. In 1999 Ludwig Winand became award winner at a nationwide composition Contest conducted by the choir associations of North Rhine-Westphalia. Since his retirement in 2000 he is busy as a freelance composer and choir conductor. He especially puts his focus on singing in old age. Ludwig Winand’s compositions which include approx. 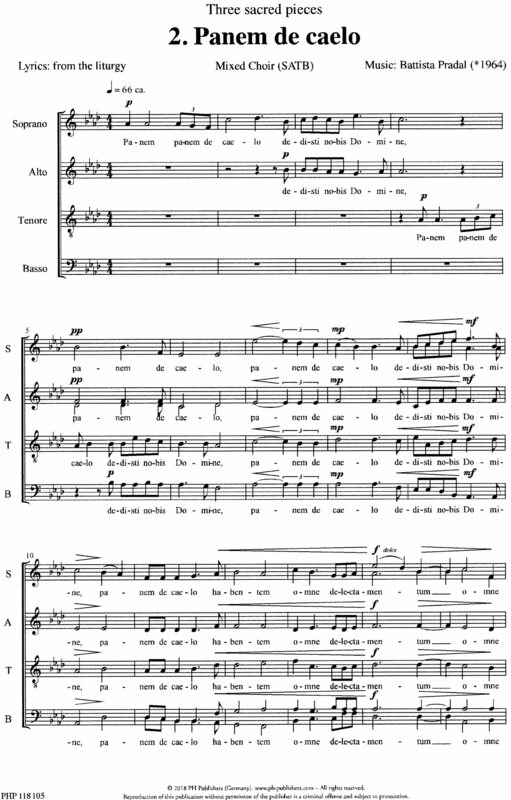 120 works for choir and orchestra both spiritual and wordly, are published 17 German publishing houses for Music.